Where we were – Leeuwarden – Possibly Netherlandish. Leeuwarden is Manon’s hometown, and we lived there for the first half of 2013. That year was an exciting time for Leeuwarden since it was chosen as the European Capital of Culture for 2018; its beloved voetbal (soccer) team moved up to the Eredivisie, and DJs took over the town around Christmas for a fundraising event called Special Request. Since we moved from Austin, TX, a town that receives accolades daily for everything from BBQ to the job market, Leeuwarden really had its work cut out for it. Thankfully, it was up to the task. What is the Cultural Capital of Europe? It’s a contest rotates between countries within Europe. Each year two countries in are chosen, and those countries receive submittals from cities that wish to participate. This contest can drum up tourism, for example, Marseille, France received a fair amount of attention as 2013’s cultural capital. Leeuwarden is definitely a culturally rich city. 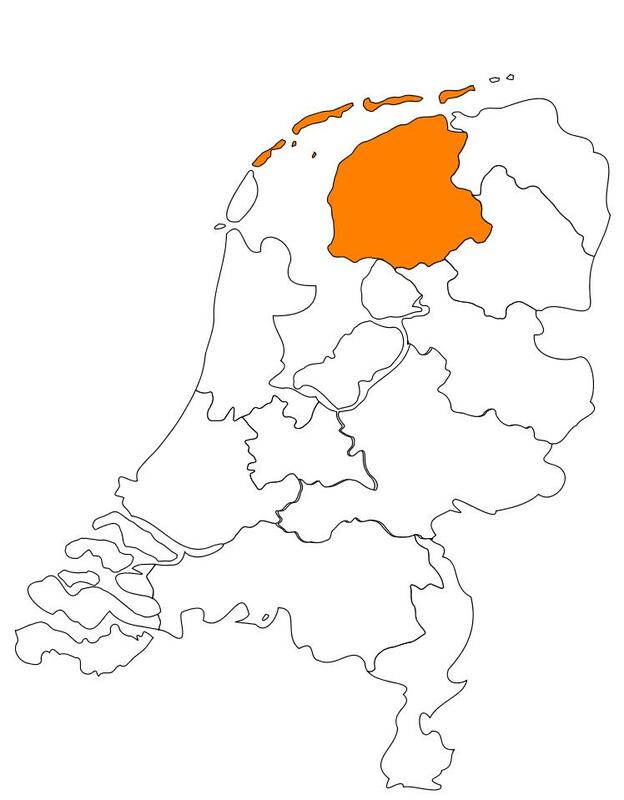 It is the capital (hoofdstad) of Friesland, a province that was once its own country, and has its own language. Leeuwarden’s citizens work to preserve their culture and history; it’s incredibly important to them. Yet it’s a traditional city that somehow avoids seeming stuck in the past. Famous Leeuwarders include M. C. Escher and Mata Hari. The Oldehove is a portion of a medieval church built in the sixteenth century, and it is more slanted than the leaning tower of Pisa. 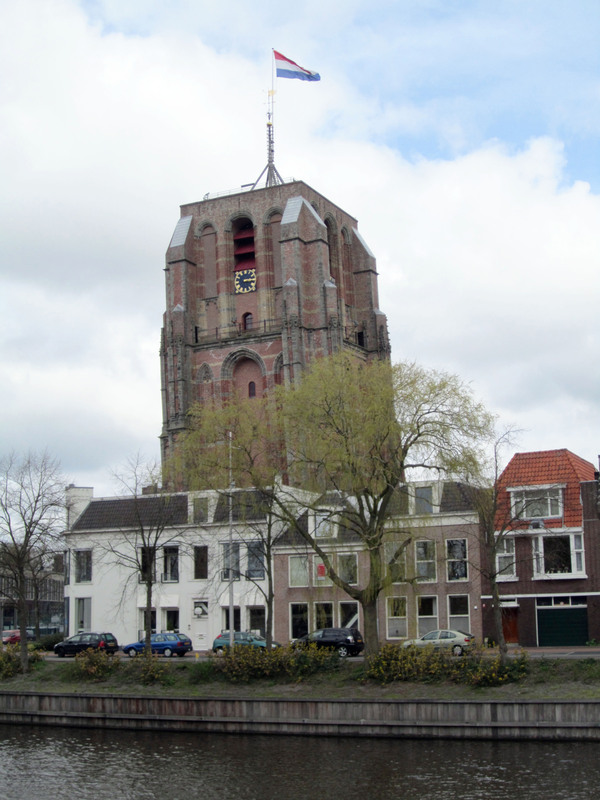 It was built for the noblest of reasons – Leeuwarders wanted a tower taller than their rival city, Groningen. When the first architect began building the foundation began to quickly sag, and he tried to correct it by altering how the bricks were laid. When he died, next architect switched the staircase to the other side, and made the steps out of large stone slabs to in order to shift the tower’s weight from one side to another. According to the tour guide, building was stopped rather than finished when people grew tired of the expense and the futility of building it taller to get it to slant less. The Frisian festival. When a reserved culture gives its citizens license to be weird (avant-garde? ), they can really bring it. The festival we attended had motorized dragons, a Jonathon Swiftesque dinner table and people traveling in bathtubs. Inspired by Tina Fey’s Bossypants? 3. Museums, etc. : The newest addition, the Fries Museum, is a large, modern and somewhat imposing building in Leeuwarden’s town square. We haven’t been able to visit the museum yet, because it only had a movie theater open to the public when we lived there. Their theater is intimate and comfortable, and had nice touches like a coat check. 4. Boomsma Distillery Okay, so this is not a museum, but it does include an instructional film on how it got started, some key ingredients used, etc., so it counts. The distillery’s signature drink is Beerenburg, which is similar to Jagermeister. We like De Walrus so much that we had our wedding reception there. The restaurant is divided in various sized rooms amongst several floors It reminds me a little of New Orleans, it is almost over the top Victorian formal. There’s an abundance of chandeliers erratically placed throughout the restaurant (even the patio umbrellas have their own chandeliers). The food is traditionally Dutch: open faced sandwiches, snack food (bitterballen, croketten), meat and potatoes and seafood. It’s a fun atmosphere, and the food is superb. It’s a treat to eat here. The Fire Café – this popular café is located in an old jailhouse. Cozy and eclectic – the ceiling is wallpapered and the bathroom stalls are converted holding cells. La Venezia – I thought I would really miss Amy’s Ice Cream in Austin, then I tried La Venezia and knew I’d be fine. This place is a staple in Leeuwarden – it has been in business since the 1930’s. They only accept cash, and expect a line out the door in the summer. De Markies – Leeuwarden’s best dive bar, it’s friendly and unpretentious with a great beer selection. 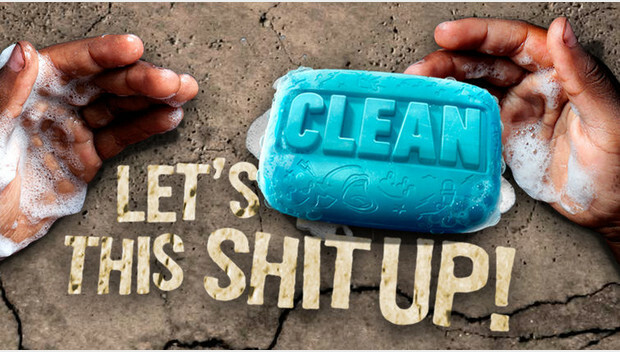 Special Request is held yearly by a Dutch radio station to raise money for charity every year around Christmas. Three 3FM DJs broadcast from a locked in a glass house in Leeuwarden’s town square for six days. Both the city and charity change yearly. They raise money by taking requests – the requests are given (with money) to the DJs through a mailbox slot. Throughout the event, the DJs would use this portion of the song to get the crowd going. People who lived around the event told reporters that they could actually feel the ground shake when it happened. It was a blast to see. Cambuur entering the Eredivisie (top division) was a very big deal – they were relegated to the Eerste Divisie in 2000 and remained there until 2013. Relegated means that the team is not competitive enough to play against the other teams in its division. Imagine in baseball instead of one player on a team sent down to play AAA ball, an entire team could be sent down. Relegated teams have to fight their way back to the top division by winning the lower division. Canbuur fans were jubilant once they realized that there was a chance that the team would move up. Everyone in the stadium would sing an old Dutch song called “Woonschip” (Lifeboat), whenever the team scored a goal. Takeaway: Leeuwarden is worth a visit; it’s a beautiful and culturally rich city with a great atmosphere.